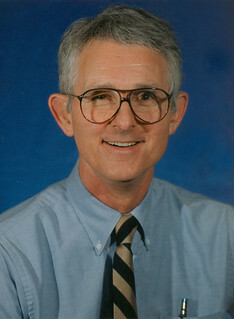 Dr. Bedford retired from the Department of Aerospace Engineering and Engineering Mechanics in May 2002. He had served on the faculty since 1968. Dr. Bedford specialized in mechanics. He had seven years of industrial experience and published more than 60 technical articles and reports and authored four books.